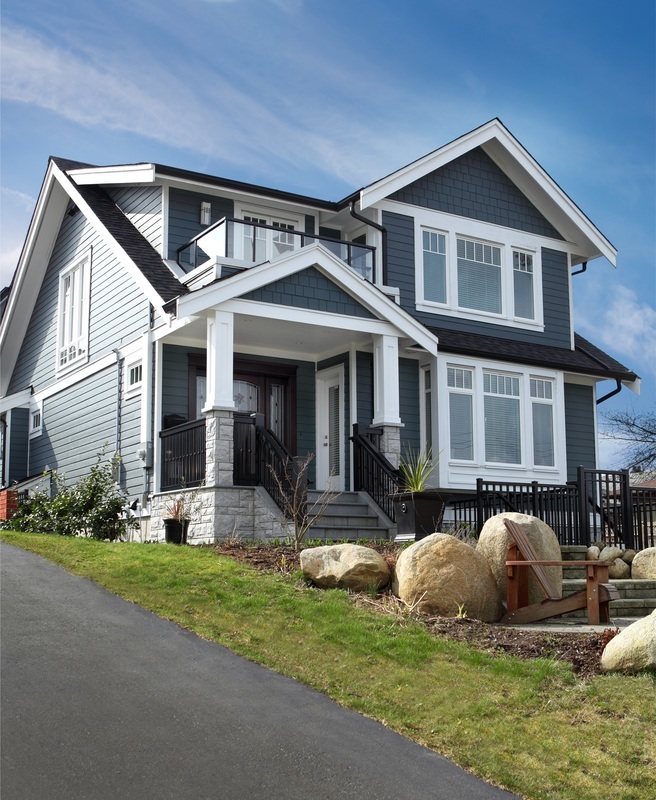 Are you in need of an expert builder of custom homes in Burnaby, BC? If so, the team from JDL Homes is here for you! Burnaby is the third-largest city in British Columbia, with its population of over 223,220. It has truly flourished throughout the last 25 years, becoming increasingly more urban and culturally diverse. When a city undergoes such significant changes, it means that more people are moving in and are looking to create their dream homes here. To ensure that you have access to the leading home design and build specialist in the entire Metro Vancouver area, we are proud to offer a full scope of services for your new home build needs in Burnaby. Whether you wish to have your finished design be made a reality or require professional assistance from concept to completion, our skilled and experienced team of home builders are here for you. If you are looking to rent out your primary residence or create a starter home for a new family, we also specialize in custom Laneway homes. A laneway home is not only a great solution for the area’s housing shortage but it is a way to increase your property’s value in an aesthetic yet practical manner. We are so confident in the quality of our work that all of our completed projects are covered by a new home warranty. Although we guarantee flawless results every time, we strongly believe in the importance of protecting you and your family from any unexpected circumstances beyond our control. To learn more about our unique services for custom homes in Burnaby, BC, please do not hesitate to call us at 604-568-9983 or email us at JDL Homes today!